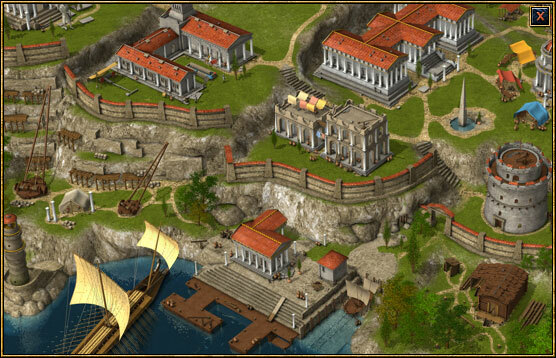 Grepolis is a very familiar free-to-play game, offering the usual options that can be found in other similar titles such as Evony or Caesary. 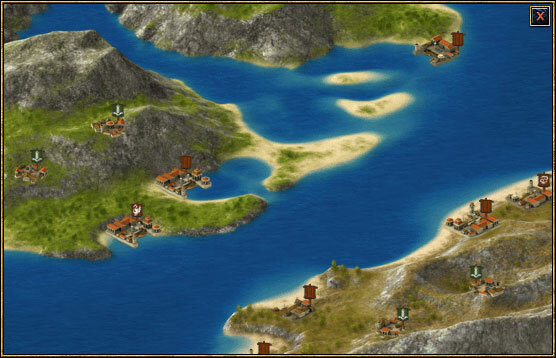 Changes are slight and mostly cosmetic, with the interface revealing itself as pretty standard, and the same can be said about the game mechanics. 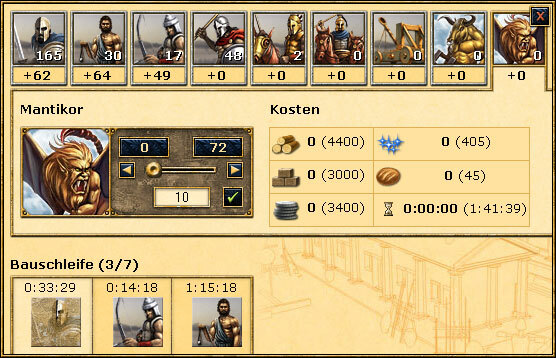 Grepolis fits perfectly into the pool of strategy/simulation games where the player has to wait quite some time for nearly everything to be accomplished – constructing or improving buildings, training soldiers and so on. Paying players have clear benefits, reducing or eliminating the waiting time and consequently becoming stronger a lot faster. 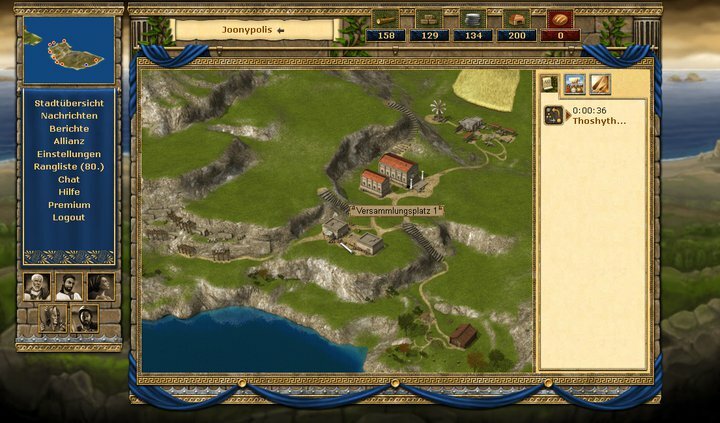 Browser-based strategy/simulation games based on the free-to-play model still have a long way to go to rival their retail counterparts and Grepolis is no exception. The biggest fans of the genre may still derive some enjoyment from this game, as long as they don’t mind waiting. A lot.